Sonya uses herbal medicine in conjunction with acupuncture to strengthen desired results, depending on the individual needs of her patients. Each herb has a specific interaction with the body and when combined, the qualities of blended herbs can induce long-lasting changes in your health. Herbal prescriptions and supplements serve to extend the results of the acupuncture treatment and have the same treatment goals as the prescription of acupuncture points used in the acupuncture session. Chinese herbal medicine can be used at any age or for type of constitution, including children and pregnant women. If you have any food allergies or sensitivities, let Sonya know prior to taking any herbal formulas. Many herbal medicines are available in a variety of forms, such as tablets, capsules, powdered granules, liquid extracts and topical salves. 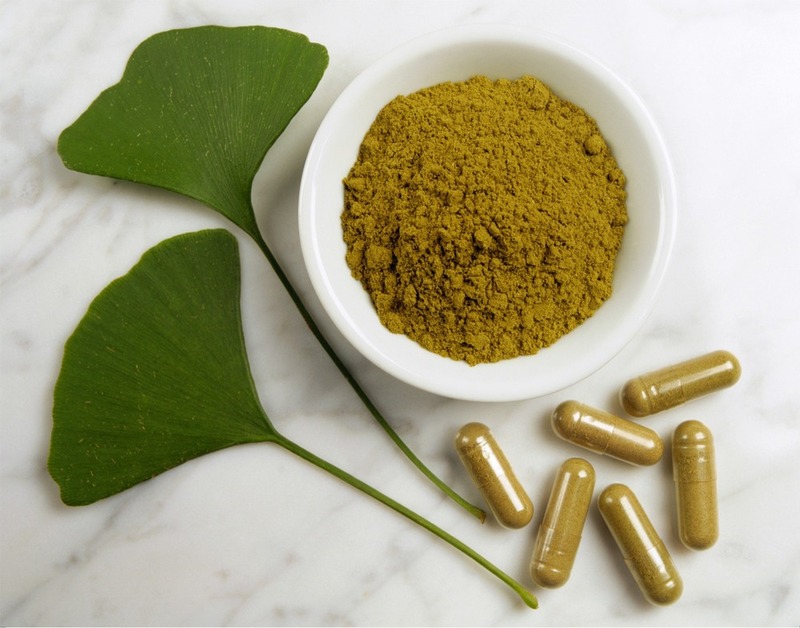 Golden Folk Wellness carries Traditional Chinese, Western herbs, and nutritional supplements from companies that source their raw materials very carefully and test each batch to meet Good Manufacturing Practices (GMP) guidelines. In keeping with our mission to make health care affordable for our community, we offer our products at very fair prices.